2 CTW Genuine Mystic Topaz Stud Earrings Only $9.99! Down From $185.00! Ships FREE! 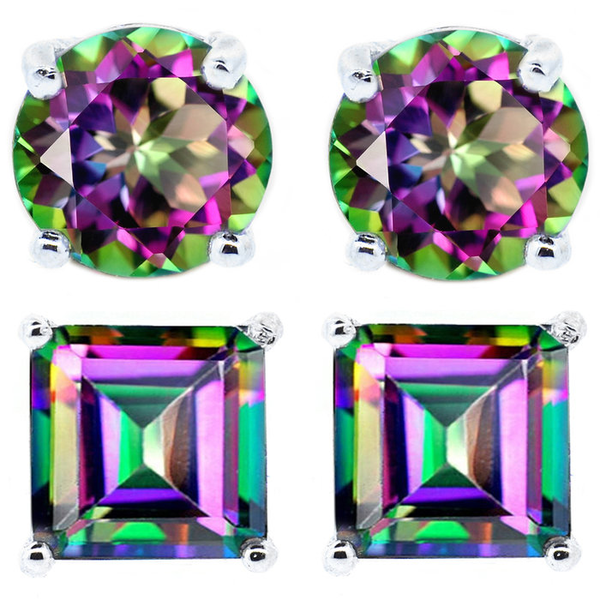 You are here: Home / Great Deals / 2 CTW Genuine Mystic Topaz Stud Earrings Only $9.99! Down From $185.00! Ships FREE! Tanga has these 2 CTW Genuine Mystic Topaz Stud Earrings on sale for $9.99 (Reg. $185.00)! These earrings sparkle and shine with the promise that all eyes will be on you when you step into a room. Wear these for that chic style befitting a best-dressed stunner like yourself!